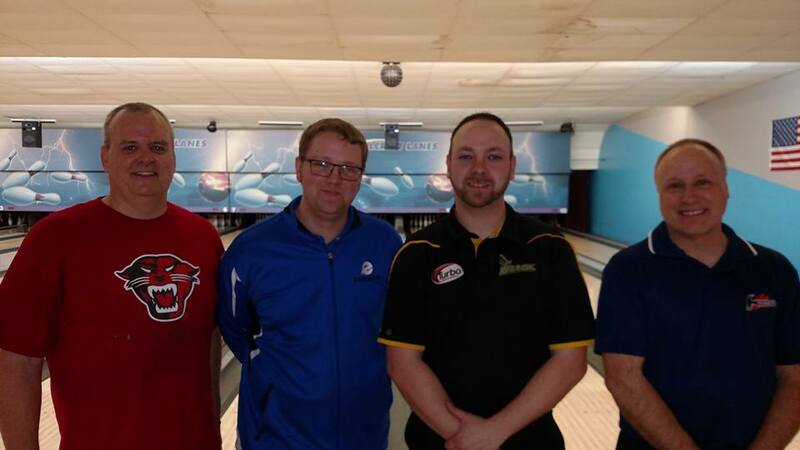 Match Play: Cut to top 6 (based on 36 entries), then bowlers bowl 5 more games of round robin match play with 30-pin bonus for each win and 15-pin bonus for ties, and then a 6th game position round with the same bonus system. 12-game total pinfall determines final standings for the top 6. With fewer than 30 entries, the top 4 will qualify for 6 game double round robin with no position round.